Everybody relax, we're here. 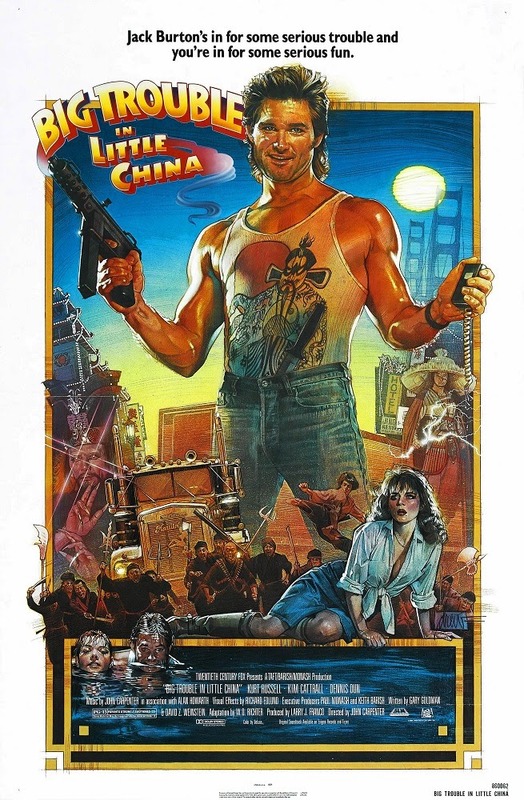 Corinne, Chris, Sarah, and Tim crawl their way out of the Hell of Being Skinned Alive to discuss John Carpenter's 1986 cult classic Big Trouble in Little China. Warning: Contains explicit language, spoilers, and a six-demon bag. Want to report a missing truck and don't want to hear 'act of God'? Have any advice on what to do if one's mind and body are going north and south? Feel we left something out and failed to shake the pillars of heaven? Leave a comment below and keep the discussion going.